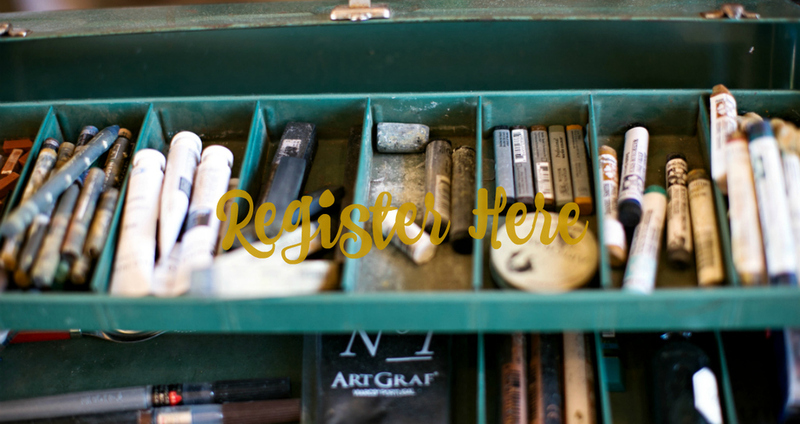 For all of you that have been asking for more local Colorado art classes I am excited to share this! I will be teaching at the Vintage Whites Market on April 1, 2017. 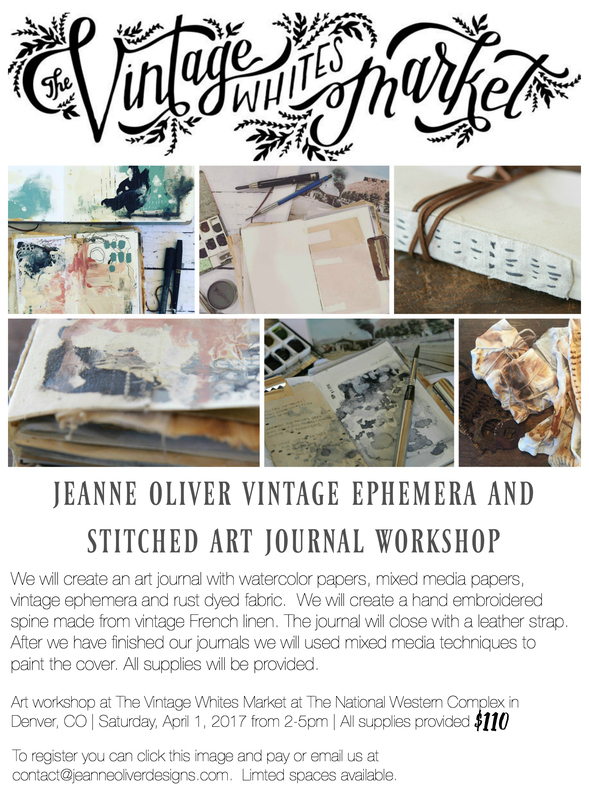 $110 includes admission to The Vintage Whites Market, a three hour workshop and all supplies included. I can’t wait to create with you! You may transfer your registration to another person but this workshop is non-refundable.